Posted on April 23rd 2013 at 12:41 pm by Rich. Very cool deed, mate. Thanks a lot. Thanks for such useful informations. I can’t find any suitable one. You have to have made at least 10 approved posts to the forum before the sponsor area will appear to you. Are there any other places where we can find HTML5 sponsors? I mean there seem to be tons out there but it’s almost as if they don’t want to be seen as a simple google search doesn’t seem to provide any contact information with anyone. None that I know of. 10 posts won’t take you long 😉 Show off a few games, answer a few questions. It’s a simple way to stop leeching from the site, protect the portal contact details and help the forum flourish. 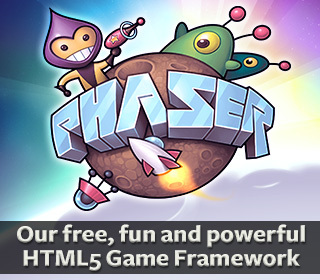 Oh and post your game on FGL, I’m seeing a bit more traction re: html5 games on there now. where I can find the hml5 game sponsor list? 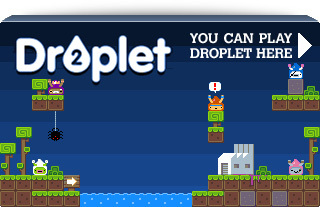 in this page or at the http://www.html5gamedevs.com?